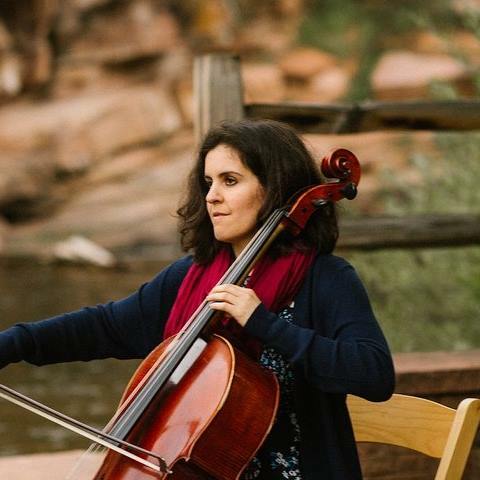 Boulder-based cellist Julia Emery greatly enjoys collaborating and performing with a variety of artists and ensembles in the Denver-Boulder area, spanning a wide range of artistic interests, backgrounds and mediums. Her love of both traditional and non-traditional musical and artistic styles have led her to collaborate with a variety of ensembles, including Sound Circle a capella Ensemble, Briah Danse, Sound Circle Eurythmy, and the Nebula Ensemble. Beyond playing music in the concert hall, Julia has also been deeply involved for many years in both music education and using music as a means of both communal and social outreach and connection. 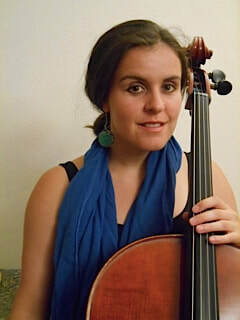 These interests have led to participation and collaboration with the Denver-based Playground Ensemble’s Educational Outreach Program, as well as the cultivation of a private studio spanning both the Denver and Boulder areas, and performances for weddings, spiritual ceremonies from a wide range of traditions, community gatherings, and funerals. Ultimately, Julia aspires to use her love and knowledge of music as a way to help others through both the joyous and difficult times in their lives, and as a means of bringing artists and communities together from a wide variety of traditions and backgrounds.